Stacking Rings & Christmas Ornaments are on Sale! FYI for those of you who loved the rings I posted about the other day – LisaLeonard.com is running a 30% off sale right now! I think that’s the best sale she runs quite honestly, and the “free shipping” option is 3-4 weeks, so if you’re thinking of getting Christmas ornaments for your kids (or those stacking rings for yourself), definitely check it out while this sale is going on. I just ordered the 2015 ornaments for Stella & Harvey! 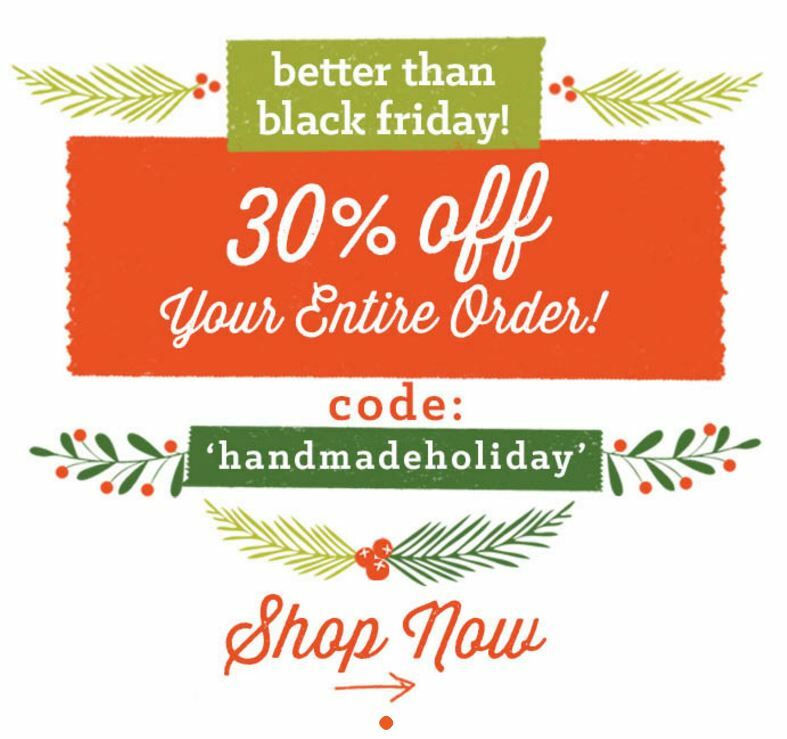 The code is “handmadeholiday” and the sale ends on Sunday at midnight. You know what I’m doing tonight!